Migraines, headaches’ angry cousin, cause severe discomfort for the sufferer. Besides the pain and discomfort felt in the head, other accompanying symptoms usually found are nausea, vomiting, as well as varying light, sound, and smell sensitivities. In a portion of migraine cases, there is oftentimes an associated prodromal aura. An aura is a visual disruption which can include floaters seen across one’s visual field, severe blotches of light scattered one’s vision, photosensitivity, and temporary blindness to name a few. Consequently, the migraine aura (MA) can leave a person dizzy, disoriented, and confused. MA varies in degrees of severity but is usually debilitating for the person experiencing them. When looking for the trigger of MA, the first accused culprit is typically dietary. “What food did I eat that caused this? Was it that glass of wine? That piece of chocolate?” Sometimes it is written off as an accumulation and result of being highly stressed. “All those late nights at the office and impending deadlines overtaxed the body and caused it.” It is true all of these are causative agents and could bring about MA. However the reason of MA may be rooted deeper within ourselves at a cellular level. A genetic predisposition to MA could be playing a significant role in the reason behind this condition. As of late, many studies have been accusatorially pointing to the methylenetetrahydrofolate reductase (MTHFR) gene. A genetic component located within a chromosome and providing cellular coding, MTHFR is an enzyme fundamentally necessary for the configuration of catecholamine neurotransmitters, DNA and amino acid methylation, as well as the production of purine and thymidylate (Rainero et al., 2013). Biochemically, the enzyme MTHFR is genetically responsible for converting and reducing 5,10-methylenetetrahydrofolate to 5-methylenetetrahydrofolate, the active form of folate. Through this enzymatic transformation homocysteine is modified to methionine, an essential amino acid (AA). An essential AA is one that cannot be synthesized endogenously in the body; it must be obtained through external sources. Methionine is a crucial building block of proteins and enzymes in the body. When genetic deviations in MTHFR are present, homocysteine can be seen in high levels. High homocysteine can lead to inflammation and coronary artery disease and is a risk factor of neural tube defects, miscarriage in pregnancy, stroke, heart attack, and blood clots (Rainero et al., 2013). 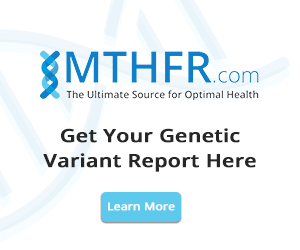 Many genetic variations of the MTHFR gene exist. However, in regards to MA the two most common polymorphisms, C677T and A1298C, have been analyzed based on their functional relevance and inherent predominant activity. The single nucleotide polymorphism (SNP) in the MTHFR gene is positionally located at 677 within the gene where the amino acid alanine is replaced by the amino acid valine (p.Ala222Val) and identified as rs1801133. Here the C (cytosine) to T (thymine) SNP emerges causing the incorrect exchange (known as a point mutation) of alanine to valine. The CC genotype represents enzymatic activity which is traditionally thought of as an expected genetic baseline in a person, as both alleles should be observed when tested. When the valine C genotype variant is observed, a more activated yet not optimally stable level of 5-methylenetetrahydrofolate occurs. Seen in the CT genotype which is heterozygous there is one baseline allele and one variant allele. When the valine variant consists of the TT genotype reduced activity of MTHFR enzymatic genetic function will be seen as well as lowly effective folate methylation ability, as would be expected. The other common SNP in MTHFR is located at 1298 within the gene where the amino acid glutamate is replaced by the amino acid alanine (p.Glu429Ala) and is identified as rs1801131. Here the A (adenine) to C (cytosine) SNP presents itself and consequently produces a point mutation of glutamate to alanine. The AA genotype represents enzymatic activity which is traditionally thought of as an expected genetic baseline in a person, as both alleles should be observed when tested. When the alanine variant is comprised of the A allele although somewhat activated, it is not at an optimally stable level of 5-methylenetetrahydrofolate. This is demonstrated in the AC genotype which is referred to as heterozygous since there is one baseline allele and one variant allele. When the alanine variant consists of the C allele, decreased activity and stability of the MTHFR gene will occur. As seen when the alanine variant consists of the CC genotype, reduced activity of MTHFR enzymatic genetic function will not only be seen but will create lowly effective folate methylation ability. Studies have shown that point mutation MTHFR polymorphisms have strong association with MA. Significant evidence has been found in a number of studies concerning the relationship between the C677T MTHFR genetic mutation and migraines. This is seen predominantly in people with MA, especially those who are carriers of the T allele. In fact, these individuals’ risk for MA increased an estimated two-fold. Interestingly, another study concluded that those with MTHFR C677T carrying the C allele displayed a larger decrease in the associated high level of pain and migraine intensity along with homocysteine levels when compared along side the T allele (Rainero et al., 2013). Some studies have drawn further correlations between the MTHFR polymorphism and MA by introducing depression into the equation. One depression case control study discovered migraines (only in reference to MA) to be notably affiliated with the MTHFR C677T and the T allele, more specifically those with the TT genotype. Since the MTHFR genetic mutation is commonly seen to be related to MA as opposed to migraines without aura (MO) it has been suggested that the association has more to do with actual aura symptomatology rather than migraines themselves. A study conducted with persons afflicted with migraine aura were found to have higher homocysteine levels when compared with a control group. Those with migraine aura were also found to have higher homocysteine levels than those with MO (Samaan et al., 2011). Genetic predisposition and heredity are a previously unconsidered component in migraine aura that requires serious consideration. For individuals who have long suffered from not only migraine aura but migraines in general MTHFR genetic testing needs to be run. Being able to support these methylation pathways through supplementation will not only help to metabolize folate but can consequently decrease inflammation in the body as well as the risk of other serious conditions. As the causal explanation for migraine aura may be more deeply routed in genetics, ask your physician to be tested today. MTHFR testing does not need to be obtained through a blood draw but can easily be completed through a salivary collection. An MTHFR genetic mutation could be the missing link in staving off migraines. 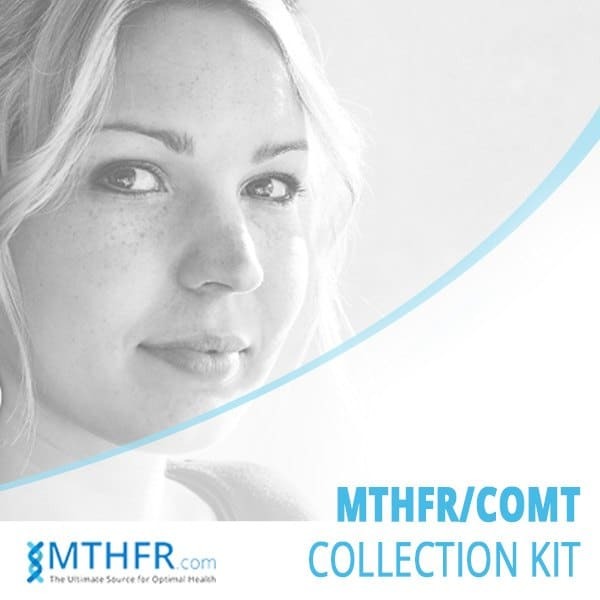 Empower yourself and your health: Oder a home test kit for MTHFR gene mutation..
Rainero, I., Rubino, E., Paemeleire, K., Gai, A., Vacca, A., De Martino, P., Gentile, S., Sarchielli, P., & Pinessi, L. (2013). Genes and primary headaches: discovering new potential therapeutic targets. The Journal of Headache and Pain. 14:61. Samaan, Z., Gaysina, D., Cohen-Woods, S., Craddock, N., Jones, L., Korszun, A., Owen, M., Mente, A., McGuffin, P., & Farmer, A. (2011). Methylenetetrahydrofolate Reductase Gene Variant (MTHFR C677T) and Migraine: A Case Control Study and Meta-analysis. BMC Neurology. 11:66. 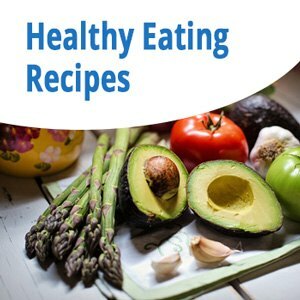 Mara Davidson is a naturopathic physician that utilizes a combination of nutritional medicine, vitamin and mineral supplementation, botanical medicine, mind-body medicine, and hydrotherapy. She is also trained in conventional pharmaceuticals and therapies. 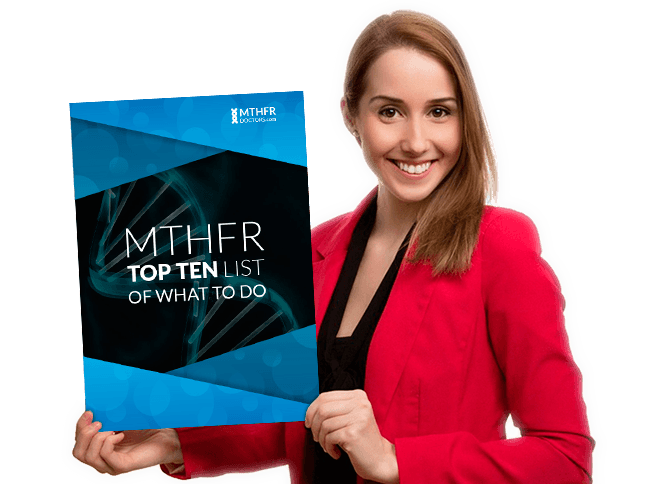 MTHFR is a very important gene and its mutations may affect your health in many different ways. We gathered a list of 10 important steps to help you learn what to do.